Booking Inquiries: 360.701.9204 — with Michael Greeley Banaag and Daphne Dawn Banaag. 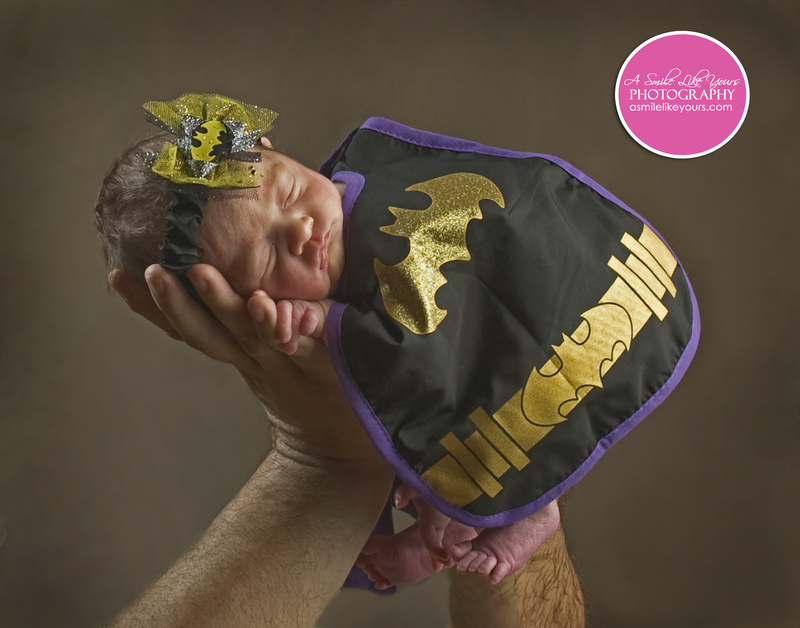 This entry was posted in Uncategorized and tagged baby, Batman, cute, newborn, newborn photography, Photographer Amber Garibay. Bookmark the permalink.